Celebrate the beginning of spring with us at the latest speakeasy bar in the city! 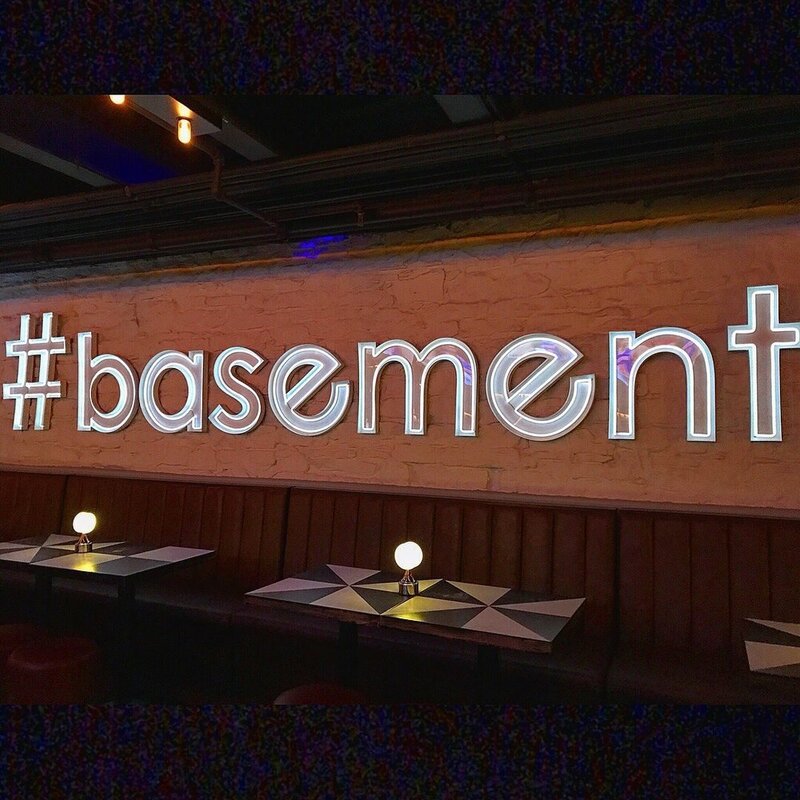 Located on Mott Street behind a full-sized Coca-Cola door, the Basement has themed drinks and fun games to play. Doors open at 6pm, and the space will be private until 10pm. We’re co-hosting with Apollo, the app that provides real time updates on events happening around you, so bring your friends, meet new ones, and have a fun time! We’re always on the lookout for great volunteers! If you’re interested in helping at our front desk, please sign up here!